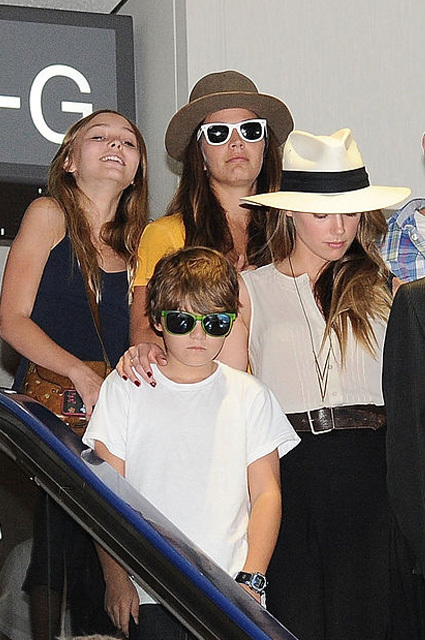 Media interest to children of stellar parents only increases as the heirs are growing up. 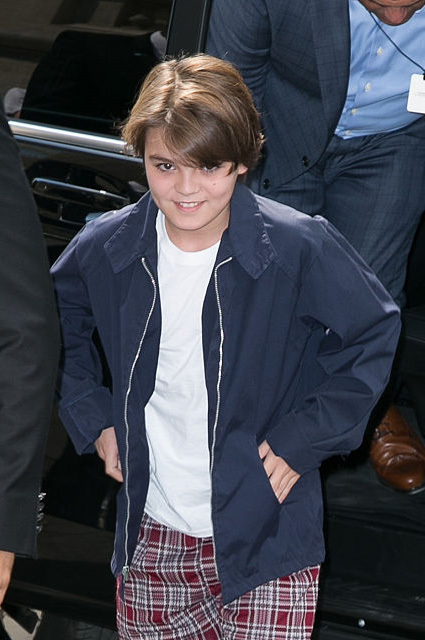 Here is the youngest child of Johnny Depp and Vanessa Paradis, 15-year-old Jack, or rather Jack John Christopher Depp III, he makes the front pages, though he does not desire that, unlike his older sister Lily-Rose, fascinating world of fashion and making steps in the film industry. Jack is not so active in public, but apparently becoming more and more like his father that could not fail to note the journalists. Johnny and Vanessa have always protected their children from the public eye, but the son and daughter grow up and gradually stepping out of the shadow of their parents. In 2015, Jack was in the spotlight at the Paris Fashion Week, where he supported his sister at the Chanel show. 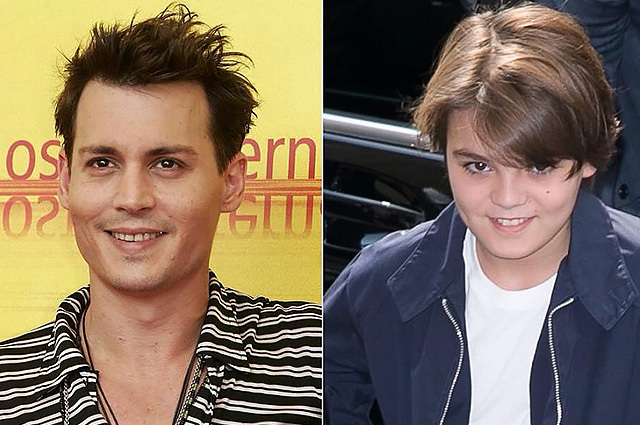 Then the journalists wrote that the boy look very similar to his father at a young age. Of course, he also inherited some of the features from the mother Vanessa. So we offer to compare archive and more recent footage. 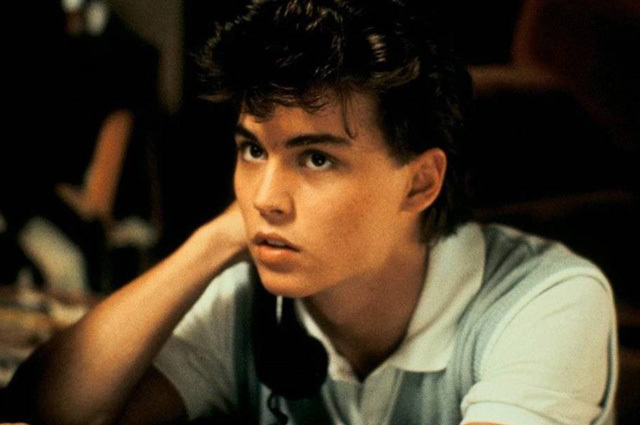 Johnny Depp in a scene from the movie "Nightmare on Elm Street"